The rush is on. 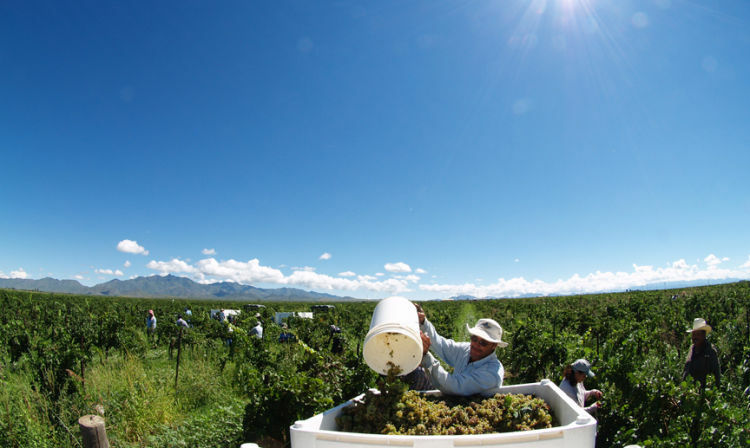 We’ve begun to pick the white varietals off of our southern Arizona vineyard. 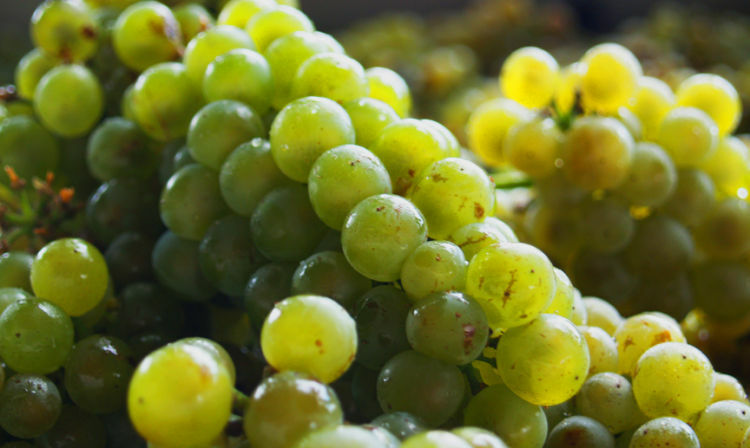 Chardonnay, Sav Blanc, and this coming week, Malvasia Bianca and Viognier. Everything is looking great in spite of the unusual amount of wind, rain, and hail we’ve had this year. We did a couple picks of these first 2. First a selective pick, then a kitchen sink pick. 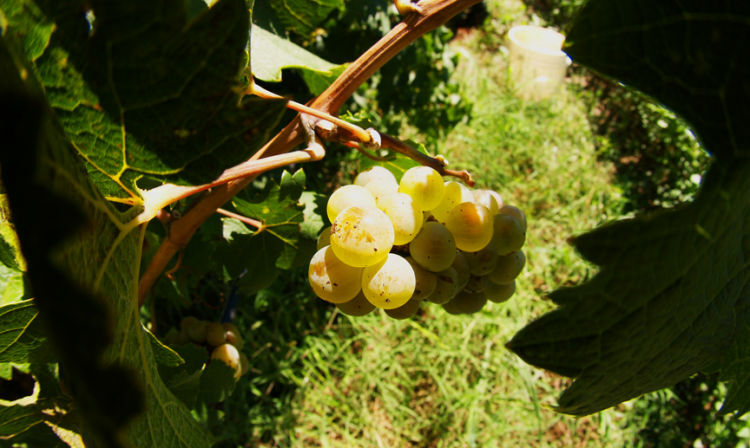 Overall the fruit is looking great, the numbers are pretty much dead on, and our volumes are up from last year. The clean up work we did over the last couple years is paying off. Way to go Fabian.